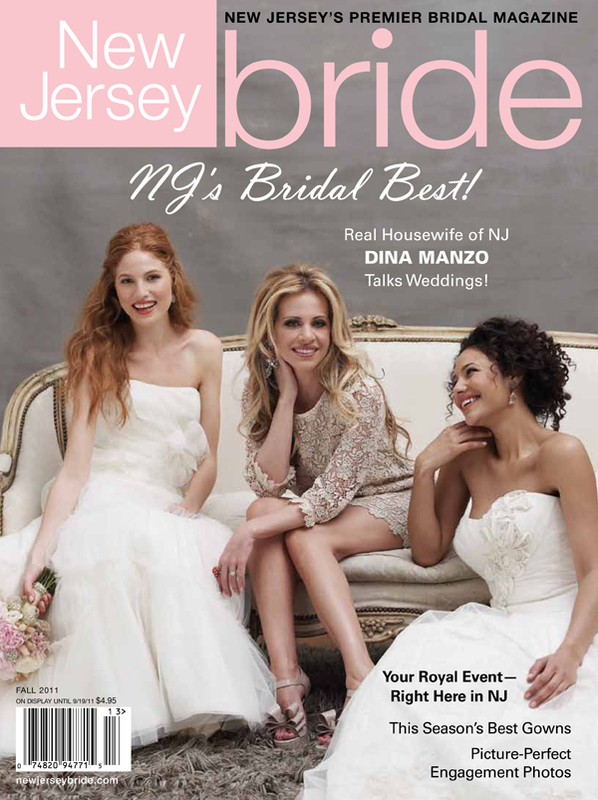 Press: Featured in New Jersey Bride Magazine! So I just realized all this time and I’ve never actually blogged any of my Press! I’ve Facebooked most of it, even started “Tweeting” stuff recently (in spite of the fact the wort “tweet” still makes me cringe), but never any real blogs. From now on, I’ll try to be a little more obvious and obnoxious about my self-promoting. I hope that’s okay with everyone! Anyway, I’m not sure how findable it is, but I did create a “Press” page that I’ll occasionally be adding onto… starting today! 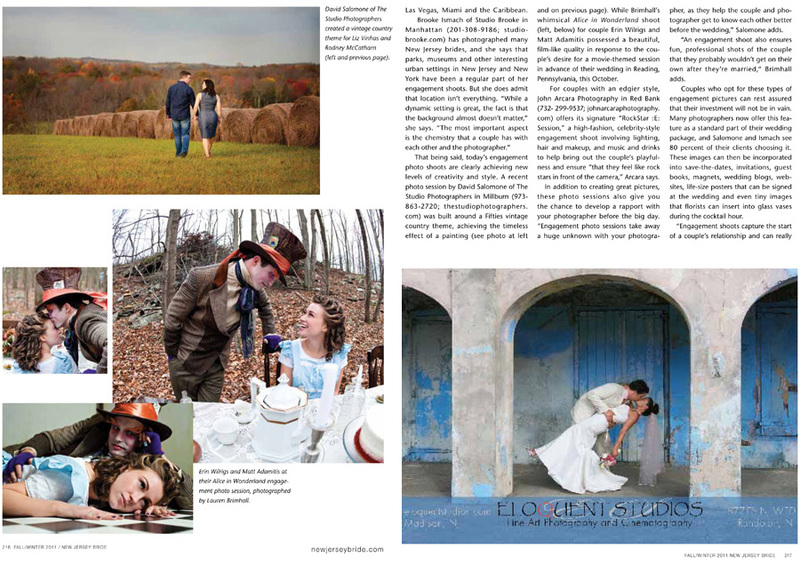 If you’ve picked up the latest issue of New Jersey Bride Magazine, you may have noticed some of my photos from Erin and Matt’s Alice in Wonderland Engagement Session in it! Woohoo! The magazine did a full feature on Engagement Sessions, and in addition to my photos being used, I was quoted several times throughout the article. If you’re curious, feel free to pick up your latest issue of NJ Bride in stores and read the whole thing, but for now I’ll just post the cover and the page with my pictures! Enjoy! Another big thank you to Erin and “The Matter” for being my movie-themed engagement session guinea pigs and making all the press over Alice in Wonderland possible! Hey, excellent job on writing this Press: Featured in New Jersey Bride Magazine! » laurenbrimhallphotography.com up, I am going to link this from my personal blog! Tengo algo de sabiduría maravillosa.